Author, Poet, Builder, Gym junkie, Tea lover, Marketing man. Three things people don’t know about you? High point of your life? Who is your favorite fictional villain? What are your 5 favorite books of all time? Hardy boys, Enid Blyton, Diary of Anne Frank, Shidney Sheldon, The Da Vinci code. What are your 5 favorite movies of all time? One Superpower you wish you had? Your epitaph would read? /Last line in your biography would be? If you had a time machine to take you back to any country and any time period, where would you choose to be for your childhood, adolosent , adult life and silver years? I would love to spend my childhood along with Ruskin bond in the beautiful city of Dehra (which I actually did). Adolescent with Mark Zuckerberg in his dorm room inventing facebook, Adult life with Ibn saud, fighting and consolidating Saudi Arabia and monetizing oil reserves and silver years again with Tibettan Buddhist monks trying to learn to take Samadhi. If you could acquire any talent, what would it be? Which book you wish you had written ? When and where do you write ? I write wherever I feel like writing and whenever I feel like. One phrase that you use most often? What’s your guilty reading pleasure? Do you have one sentence of advice for new writers? Don’t do it half heartedly. I am, Suraj Kothiyal, from the beautiful city of Dehradun. 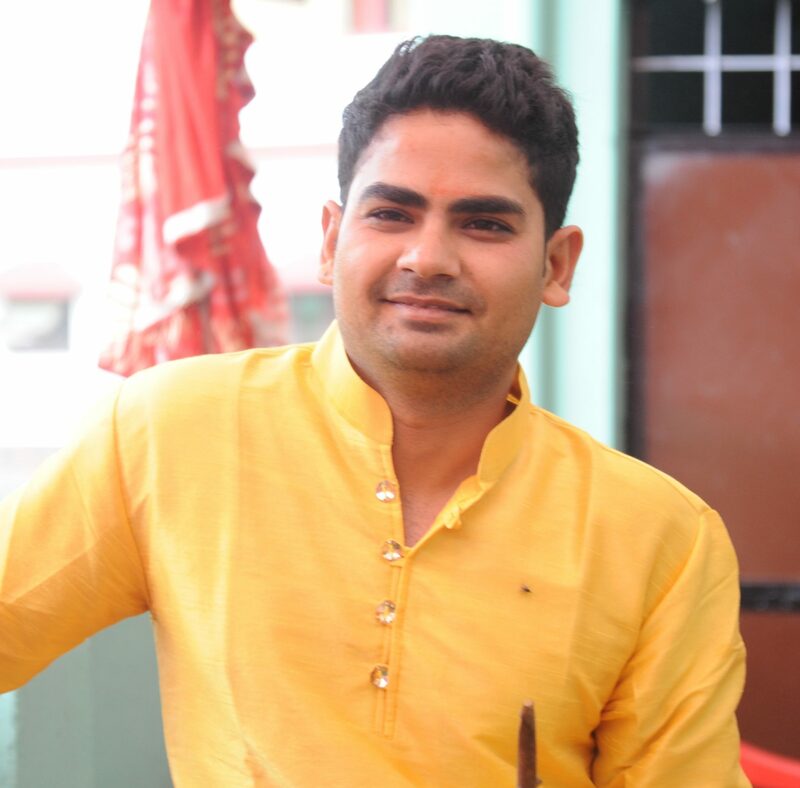 A mechanical engineer and an MBA in marketing, I had five years of corporate experience before I started my own construction firm that develops beautiful living spaces in Dehradun. As a child, I had been writing poems in Hindi for my school magazine but the passion for writing bloomed when I started looking for doing something meaningful with my life. Whenever I went close to the mighty mountains of Himalayas, they whispered a story in my ears. These stories later ignited a passion to write historic fictions and it’s my endeavor to bring to light the highly diversified and rich cultures across the world. 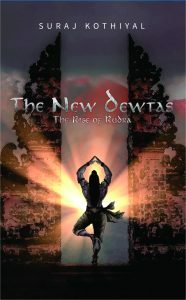 This book is inspired by a popular folklore in Bali that talks of a Hindu saint namely, Maharishi Markandeya, who came to Bali from India and introduced Hinduism on the scenic island.